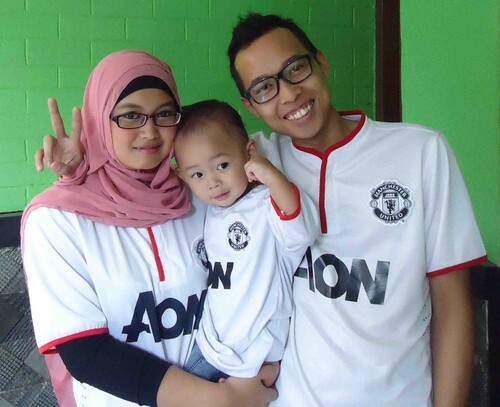 Manchester United ファン Family. Manchester United ファン Family. HD Wallpaper and background images in the Manchester United club tagged: manchester united fans family manchester united football. This Manchester United photo contains ジャージ, tシャツ, ジャージー, and t シャツ. There might also be トレーナー, スウェット シャツ, 野球選手, ボールプレイヤー, and プロ野球選手.